To select more than one educational provider, hold down the Control (or Mac Apple) key and select multiple options. To deselect an option, hold down the Control (or Mac Apple) key and left-click mouse. Search for continuing education courses offered by LA CES™ approved providers. Be sure to check state mandatory continuing education requirements to ensure courses are compatible with your state requirements. Explore detailed information on state continuing education requirements. Search for and download your course record. To search course records, enter you email address and last name. Or you can also search by entering your email address and one of the following ID numbers: ASLA, CELA, CLARB, CSLA or FL. Help ensure that the LA CES system has accurate, up-to-date records by submitting your email address and ID numbers to educational providers each time you take a course. If you have any questions, please email LA CES. Can't Remember Your Login and/or Password? Explore the LA CES™ Approved Provider Guidelines. Preview the LA CES Approved Provider Application Form. 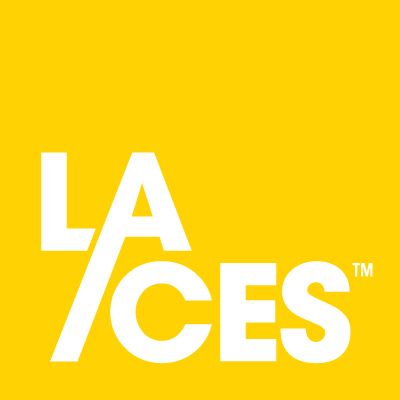 Submit your LA CES™ Approved Provider Application Form. View a sample LA CES Provider Application Form for more information. As an approved provider, you can access our logo section and add LA CES logos to your web site, brochures, and other educational and promotional materials.